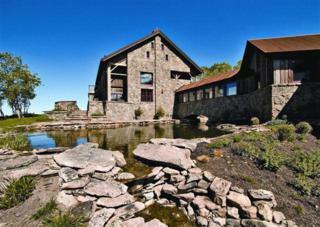 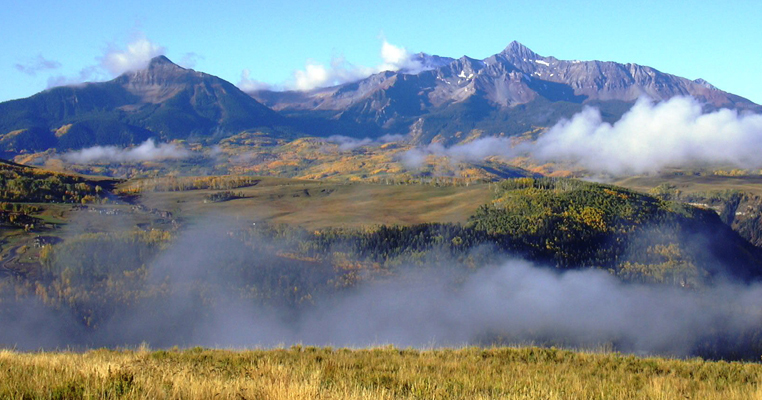 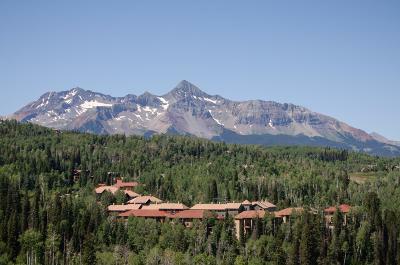 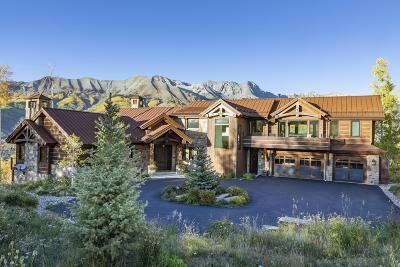 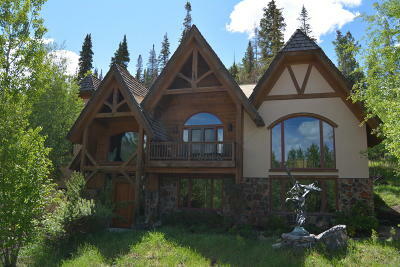 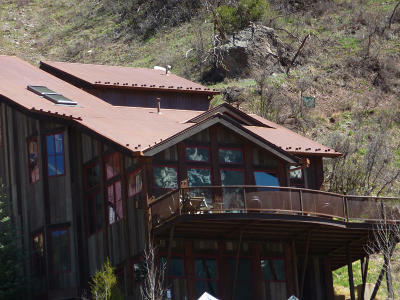 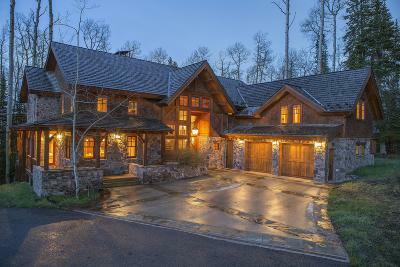 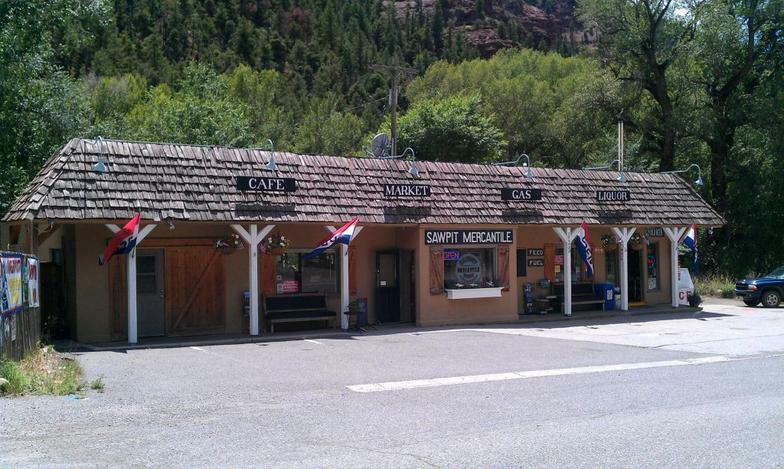 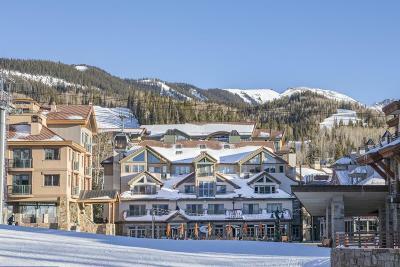 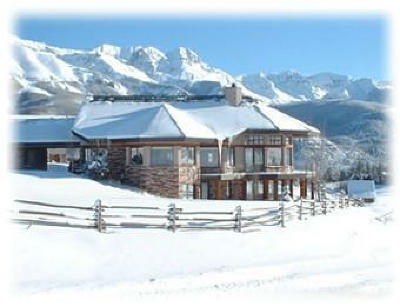 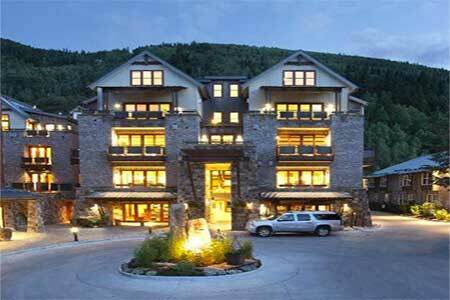 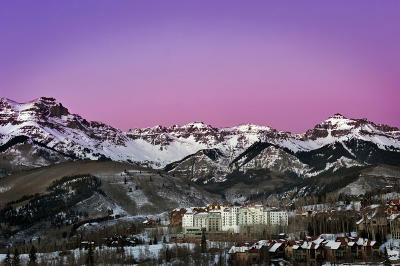 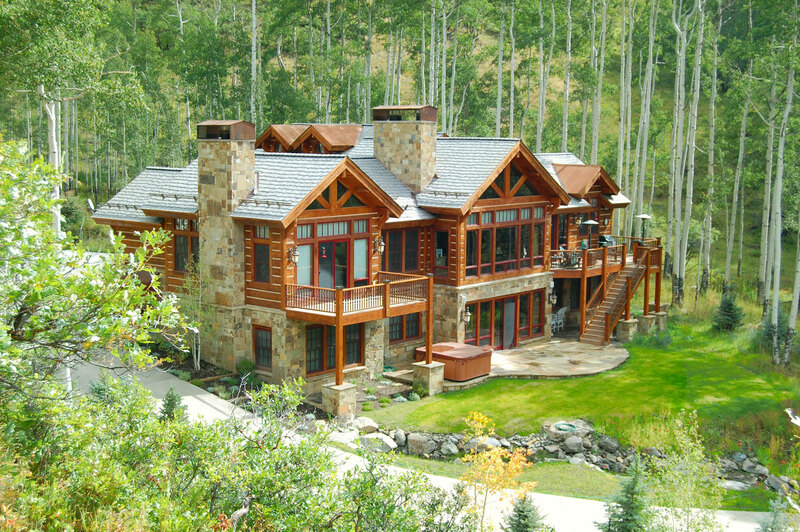 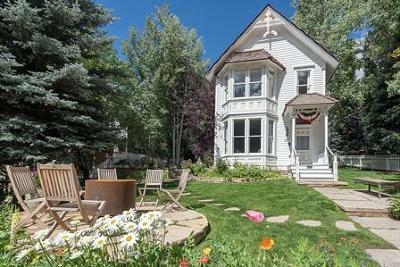 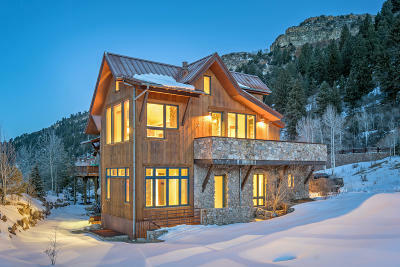 Welcome to DanHenschel.com, a real estate website created by Telluride Realtor Dan Henschel. 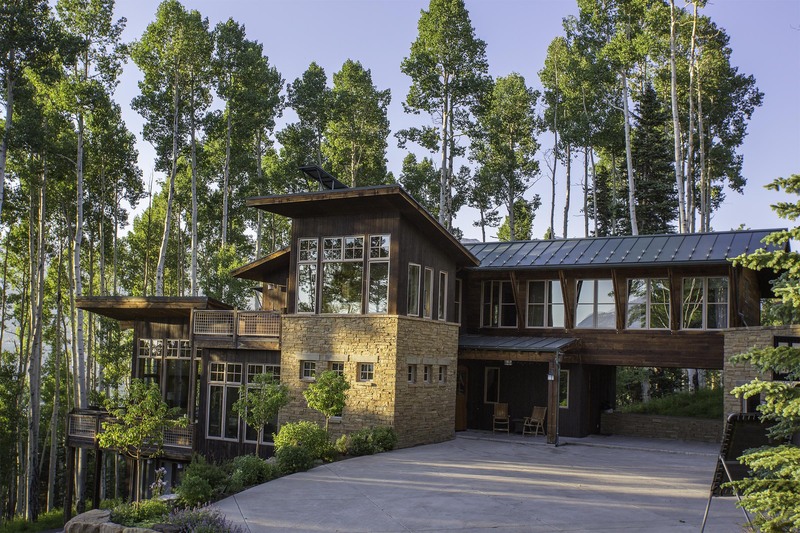 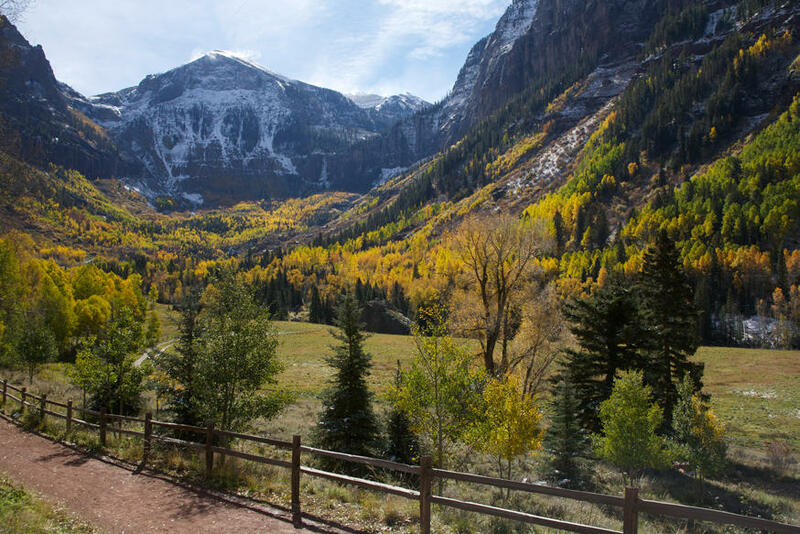 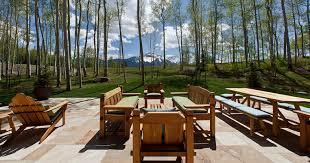 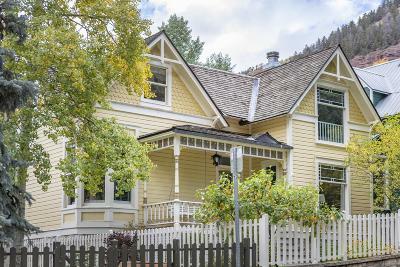 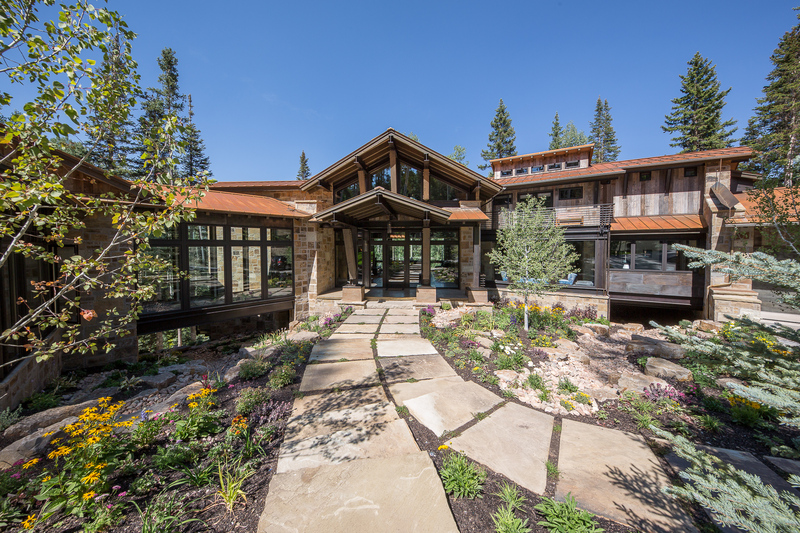 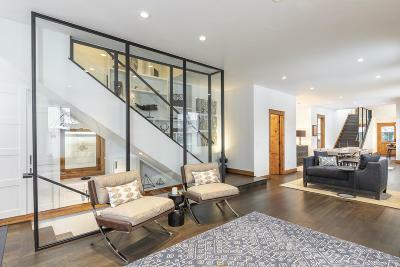 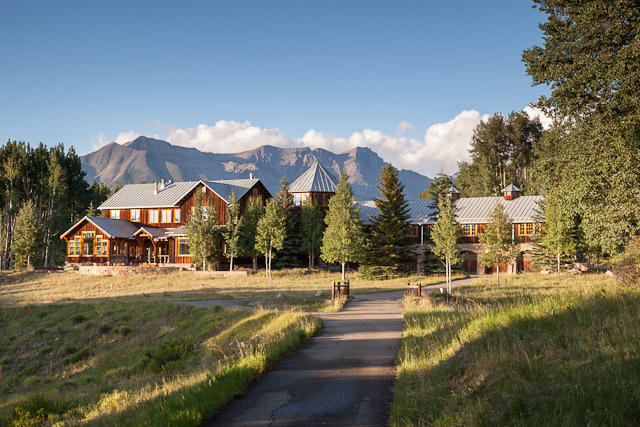 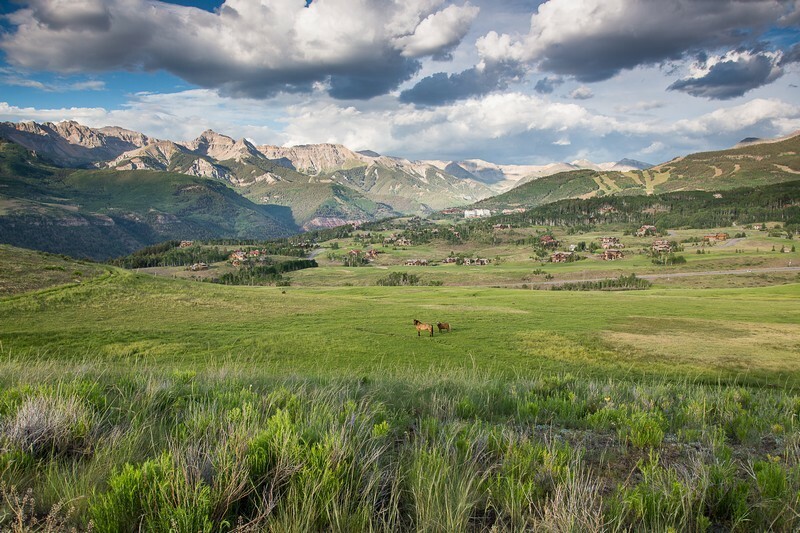 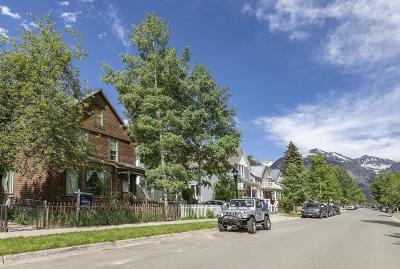 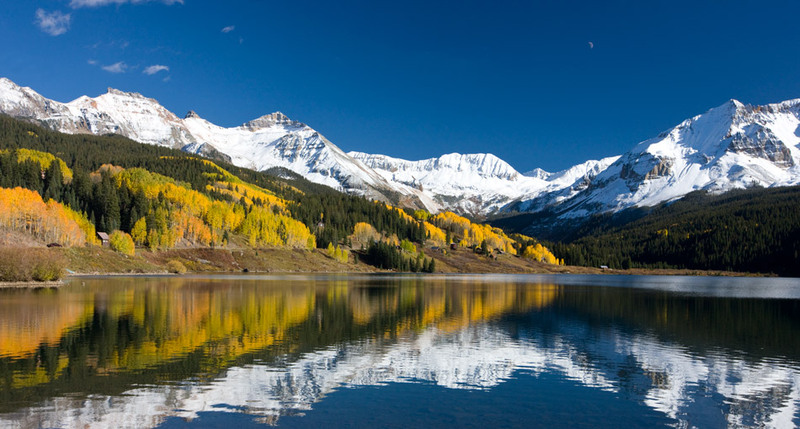 The objective of this site is to facilitate the Telluride real estate search process by providing buyers and sellers the tools and information they need to make informed and educated decisions when considering a Telluride purchase or sale. 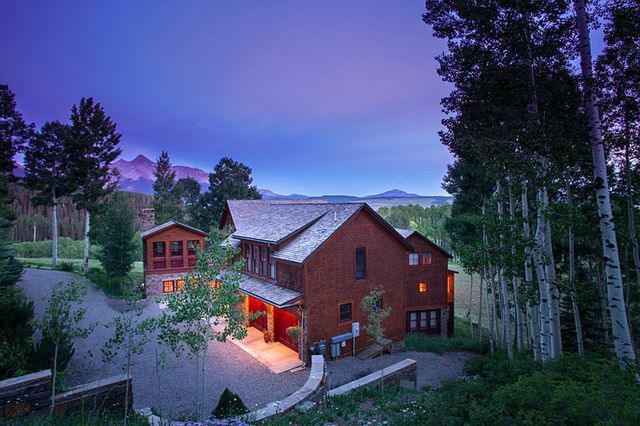 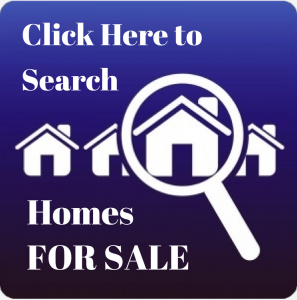 Please consider real estate agent Dan Henschel as your Telluride Real Estate Guide whether you’re searching Telluride homes, Telluride condos, Telluride land or ranches in the Telluride region. 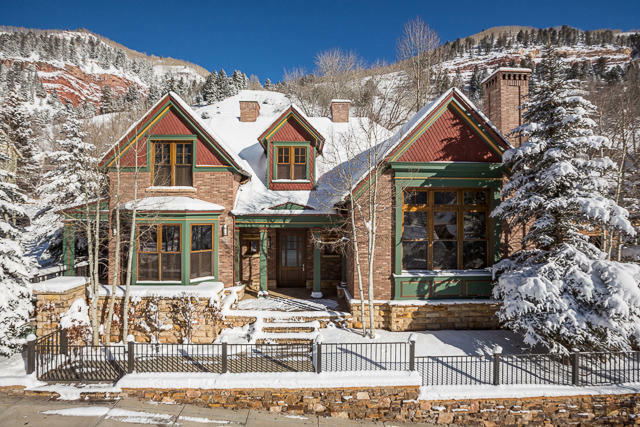 Having been in the Telluride real estate business for 18 years, Dan is well accomplished in all facets of the sales process, resulting in seamless transactions for buyers and sellers. 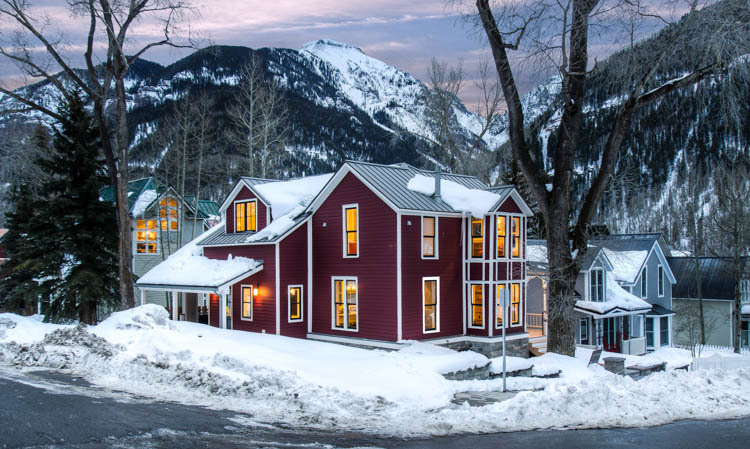 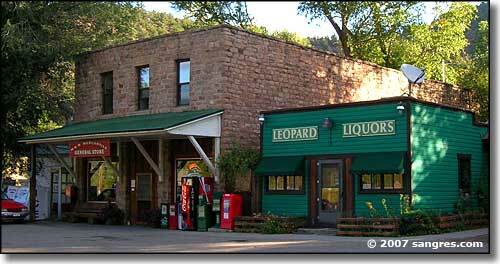 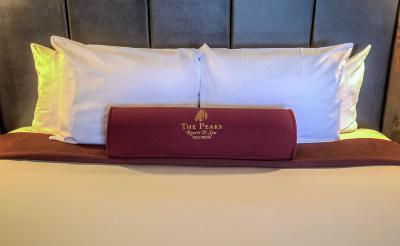 If you’re considering a visit to Telluride and need suggestions for a Telluride rental or lodging in Telluride, let Dan assist you with his local’s knowledge, which will match you with the perfect rental for your visit. 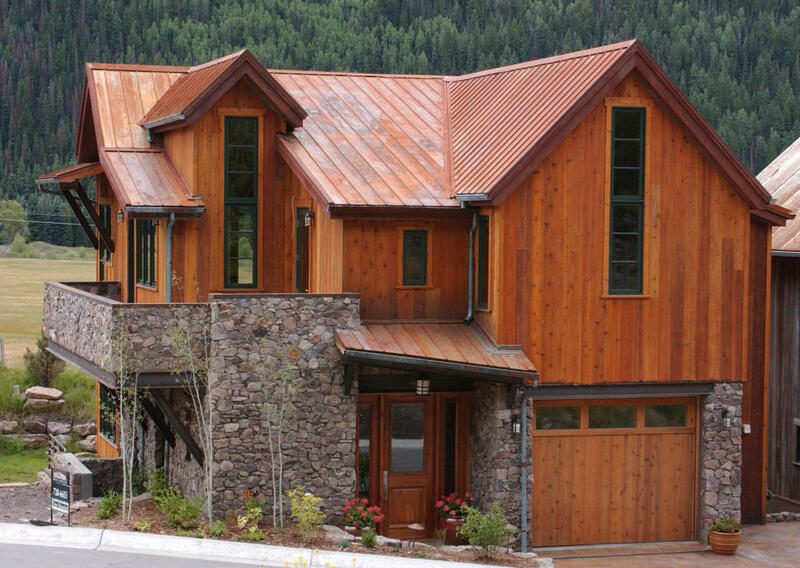 130 High Country Drive from Life Cycles Studio on Vimeo.